It Really Is As Much Fun As It Looks! 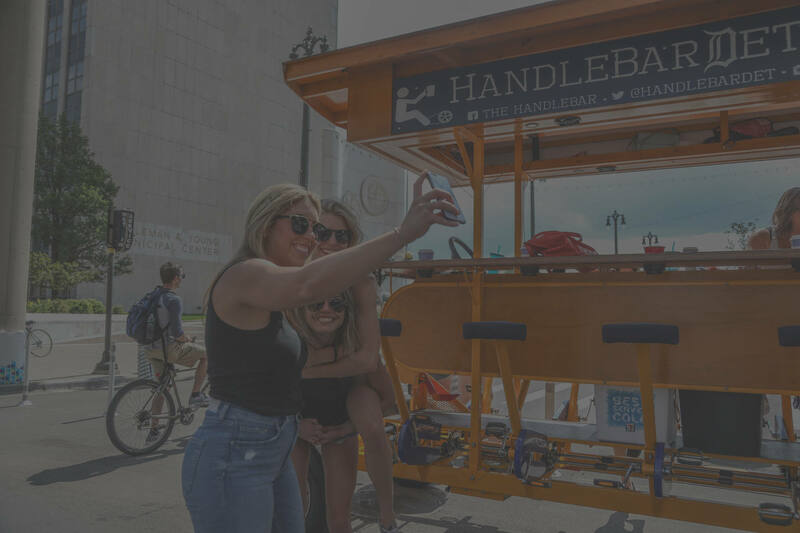 Take a look at some of our favorite photos of The HandleBar Toledo, Toledo’s original pedal-powered bar bike, in action! See riders cruising the streets of downtown Toledo and groups of friends enjoying a drink while pedaling through traffic.